Common opioids for analgesia and sedation of mechanically ventilated infants may tend to accumulate and cause prolonged sedation with an unpredictable extubation time. 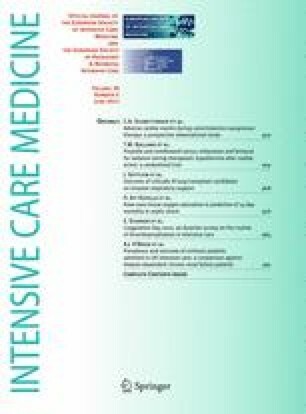 Remifentanil is a promising option due to its unique pharmacokinetic properties, which seem to be valid in adults as well as in infants. In this double-blind, randomized, controlled trial mechanically ventilated neonates and young infants (<60 days) received either a remifentanil or fentanyl-based analgesia and sedation regimen with low dose midazolam. The primary endpoint of the trial was the extubation time following discontinuation of the opioid infusion. Secondary endpoints included efficacy and safety aspects. Between November 2006 and March 2010, we screened 431 mechanically ventilated infants for eligibility. The intention to treat group included 23 infants who were assigned to receive either remifentanil (n = 11) or fentanyl (n = 12). 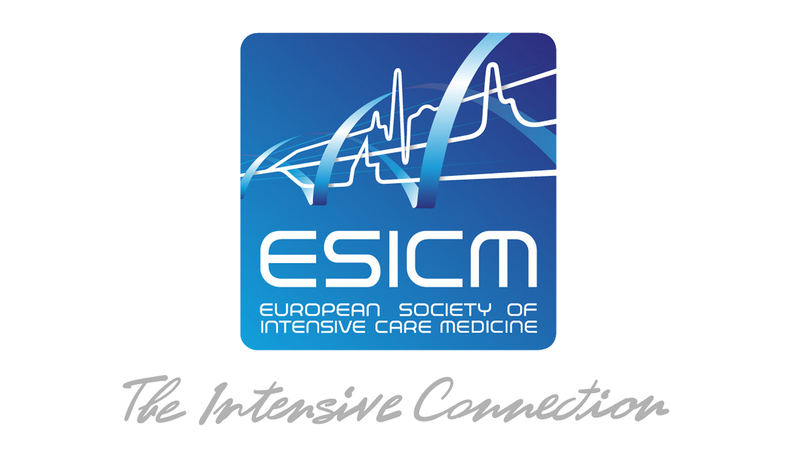 Although this was designed as a pilot study, median extubation time was significantly shorter in the remifentanil group (80.0 min, IQR = 15.0–165.0) compared to the fentanyl group (782.5 min, IQR = 250.8–1,875.0) (p = 0.005). Remifentanil and fentanyl provided comparable efficacy with more than two-thirds of the measurements indicating optimal analgesia and sedation (66.4 and 70.2 %, respectively; p = 0.743). Overall, both groups had good hemodynamic stability and a comparably low incidence of adverse events. As neonates and young infants have a decreased metabolism of common opioids like fentanyl and are more prone to respiratory depression, remifentanil could be the ideal opioid for analgesia and sedation of mechanically ventilated infants. This study was supported by a grant from GlaxoSmithKline (Munich, Germany) and by departmental sources. GlaxoSmithKline had no influence on study design, data analysis, or writing of the manuscript. The sponsor of the clinical trial, in accordance with Good Clinical Practice, was the University of Cologne.